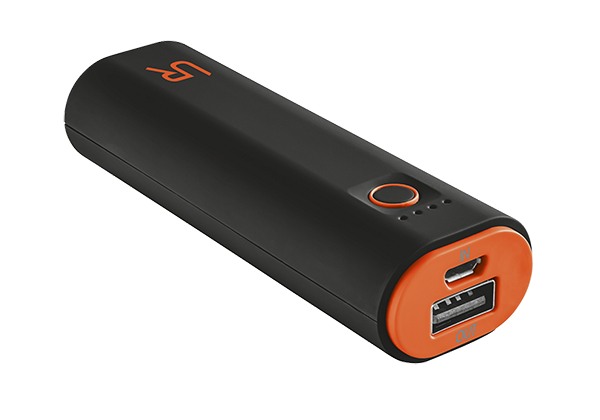 Portable charger with USB port and built-in 2600 mAh battery to charge your phone and tablet anywhere. 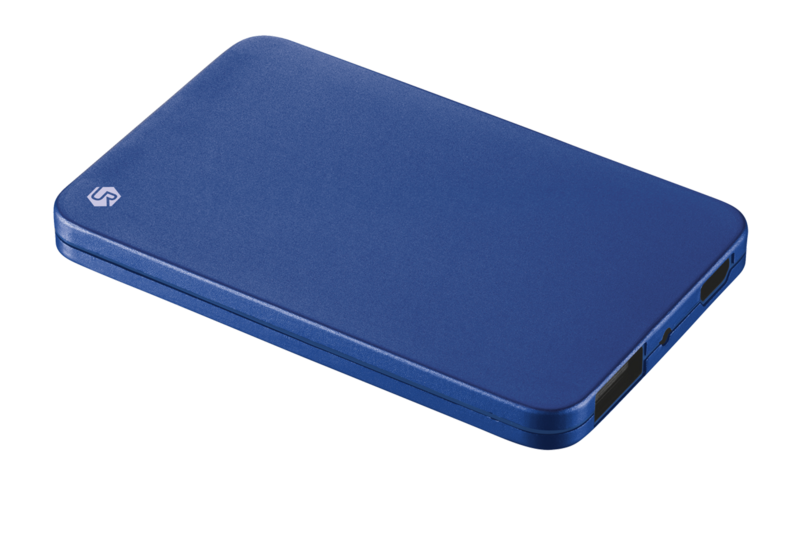 Trust Powerbank 1800T Ultra-thin - Special Offer! 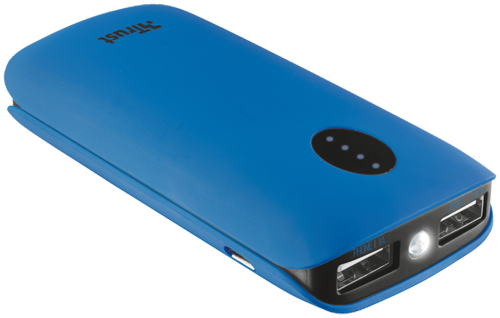 Portable charger with built-in 2200 mAh battery to charge your phone anywhere. 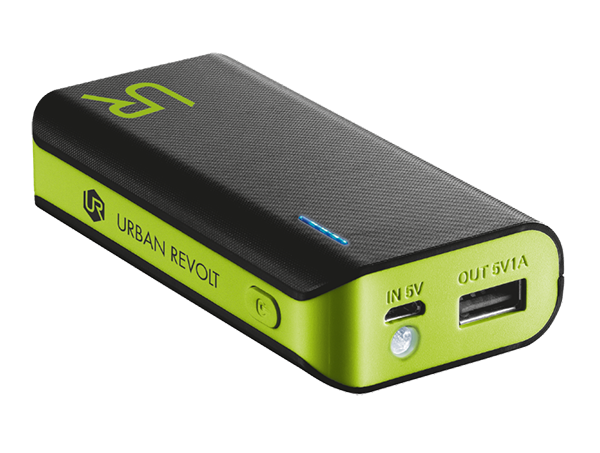 The UR Powerbank is the ideal partner on the go. 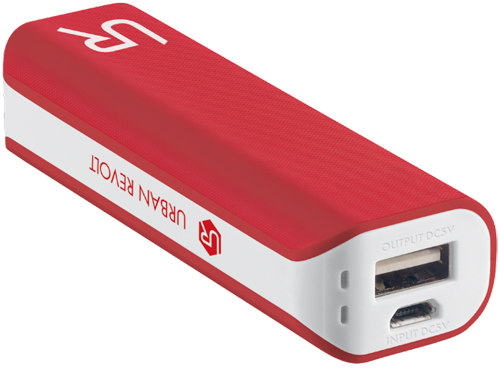 Charge your tablet, smartphone, camera or other USB-powered devices quickly and easily wherever you are.